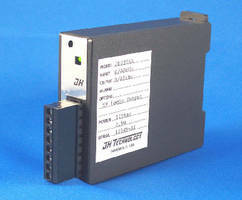 Raman Amplifiers include automatic gain control. In combination with erbium-doped fiber amplifiers, HPU42000 Series Amplifiers optimize optical signal-to-noise ratio and compensate for optical loss resulting from optical transmission lines and optical components. With built-in AGC function, output power per channel at each amplifier is kept constant by controlling gain automatically, optimizing integration in transmission systems. 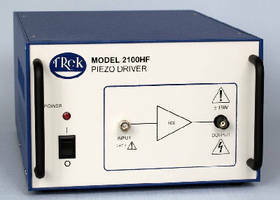 High-Frequency Amplifier provides dual feedback. 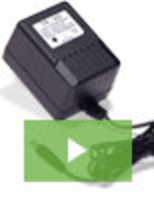 Pulse Conditioner suits power monitoring applications. 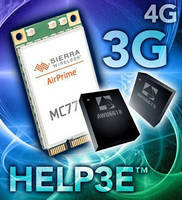 Class G Stereo Analog Amplifier IC targets mobile handsets. Stereo Analog Subsystem features low power consumption. 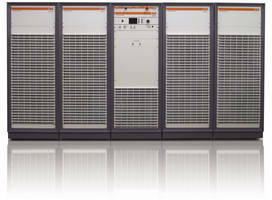 HSPA+ Power Amplifiers support 48-51% peak efficiencies.